We believe the hard work of our Imagine Schools’ students and talented teachers is always deserving of recognition. It it rewarding, however, when others take note of the great things happening in our classrooms and the lives of our students. Below are two recent features highlighting the impact of our schools. 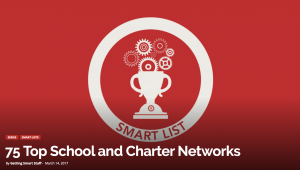 Getting Smart, an online resource for educational innovation and information, recently listed Imagine Schools as one of the 75 Top School and Charter Networks. 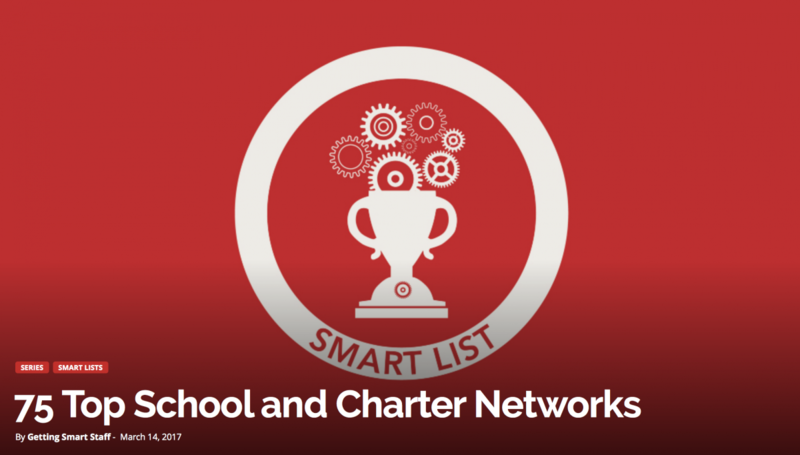 The article refers to school networks as one of the most important innovations in the modern era of U.S. K-12 education. It goes on to note how networks such as ours boost achievement and graduation rates, expanding quality options in the communities that need them the most. We are honored to have made this list! An example of this impact comes from Imagine South Vero in Florida. Our K-8 campus was recently recognized by the Florida Consortium of Public Charter Schools (FCPCS) in a statewide food drive competition. Principal Chris Rock is grateful his Imagine campus netted 2,700 food items for local families in need. 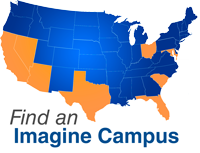 We salute Imagine South Vero and our other campuses for inspiring learners to become leaders!